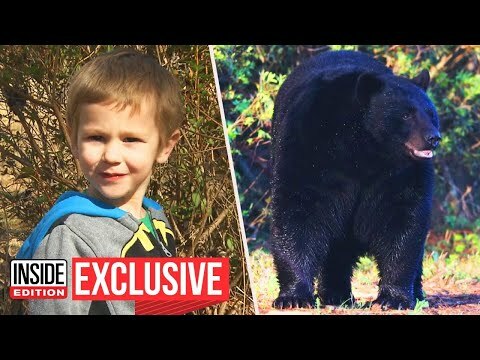 Did a bear help a 3-year-old boy survive in the woods? That’s what Casey Hathaway says. Casey went missing last month after he wandered into the woods while he was playing at a relative’s house in North Carolina. His disappearance prompted a massive search that made national news, with hundreds of searchers joining in to look for the boy. Three days later, a neighbor heard cries coming out of the woods. Casey, who was tangled up in a bush and calling for his mom, said a bear kept him safe.